On April 9, 2019, «ALEPPO» Compatriotic Charitable Organization (Aleppo-NGO) hosted Rosemarie Ghazaros, Hugo and Rosalind Pedder, who are supporters of the UK-based charity called Action for Child Trauma International (formerly Luna Children’s Charity). The organization trains people who work with children suffering from conflict-related psycho-social problems. Since 2014, ACT International has trained 75 local professionals working with Syrian refugee children in Turkey, Lebanon and Jordan. After getting acquainted with Aleppo-NGO’s mission and vision, a series of personal developmental trainings and socio-psychological support strategies were discussed to respond to the needs of the displaced, Syrian refugees living in Armenia. 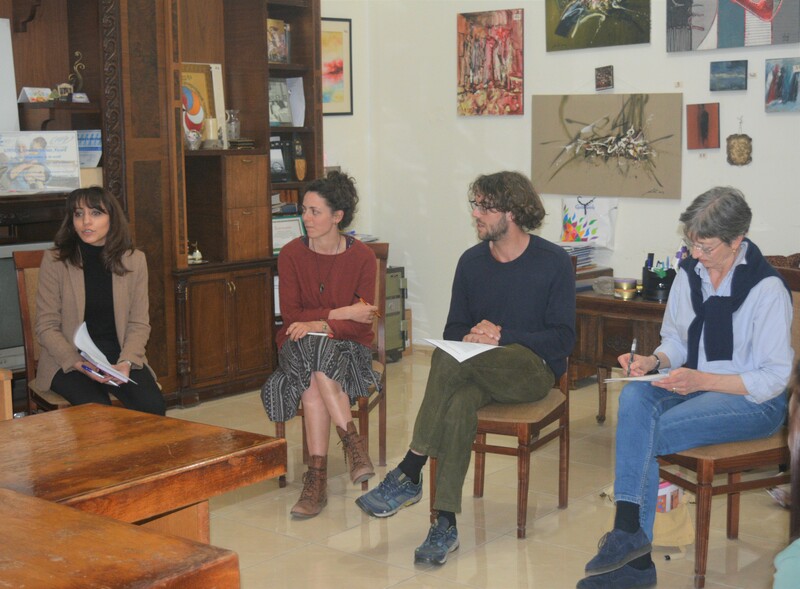 The representatives of Action for Children, expressed their interest to have a discussion meeting with the representatives and partners of the Aleppo-NGO. Living in a war-torn country has caused serious psychological harm on the displaced children. The Action for Children, seeks to help children out of difficult situations. The company’s activity in Lebanon, Jordan and Turkey has shown that aid can be provided at a local level. The only way this can be effective is if the native population and their specialists are armed with relevant knowledge needed to diagnose posttraumatic stress disorder and provide necessary assistance. 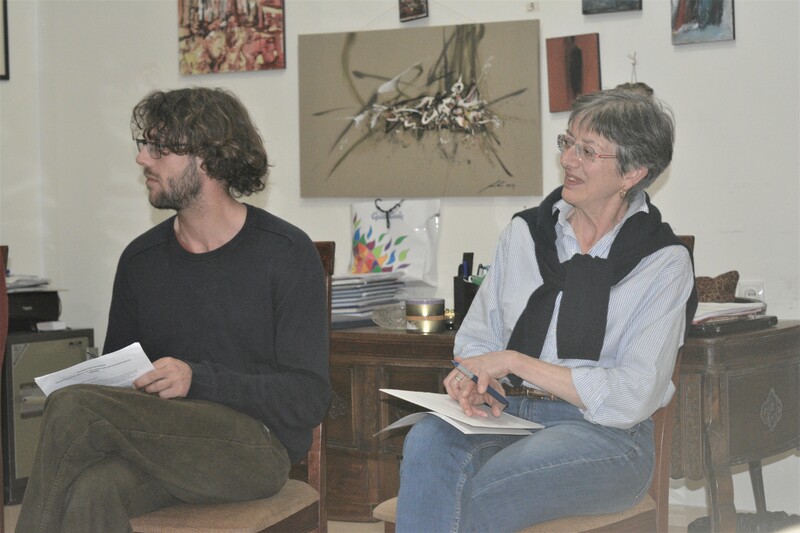 The topic discussions included questions relating to socio-psychological issues, the concurrent symptoms of posttraumatic stress disorder, and the possible behavioural disorders of the children who lived in the conflict zones of Syria. The Aleppo Youth Gathering Coordinator, the teenager camping organizers, the representatives of the FAR Support Centre, the Sos Children’s Villages Armenian Charity Foundation attended the meeting. The purpose of the meeting was to provide the Syrian-Armenian teenagers non-formal education. 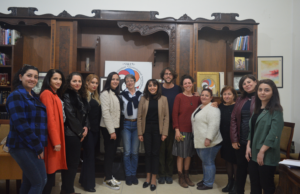 The Syrian- Armenian mothers and other active women of the community also attended the meeting, who were concerned about the health problems of the Syrian- Armenian children. The participants discussed the traumatic experiences the children faced as a result of living in conflict zones. Each participant presented his/her personal experience after working and communicating with the Syrian-Armenian children. The topic discussions revealed the underlying problems Syrian-Armenian children face while integrating into the Armenian society, including: language constraints, social environment changes, and the separation of families. The meeting concluded with both organizations eager to collaborate, share experiences, and acquire new knowledge on how to effectively work with the displaced Syrian children.